Happy New Year 2015! 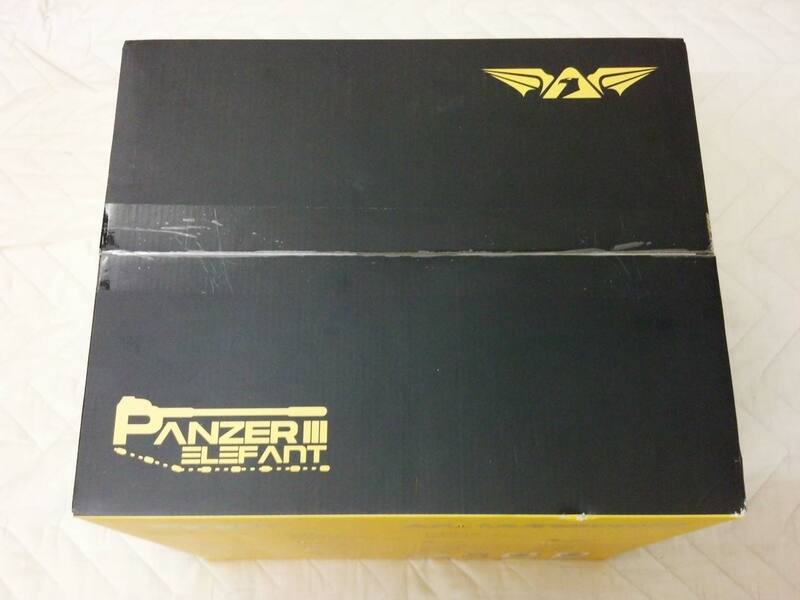 Today I’ll be reviewing the Armaggedon Panzer III Elefant speakers. 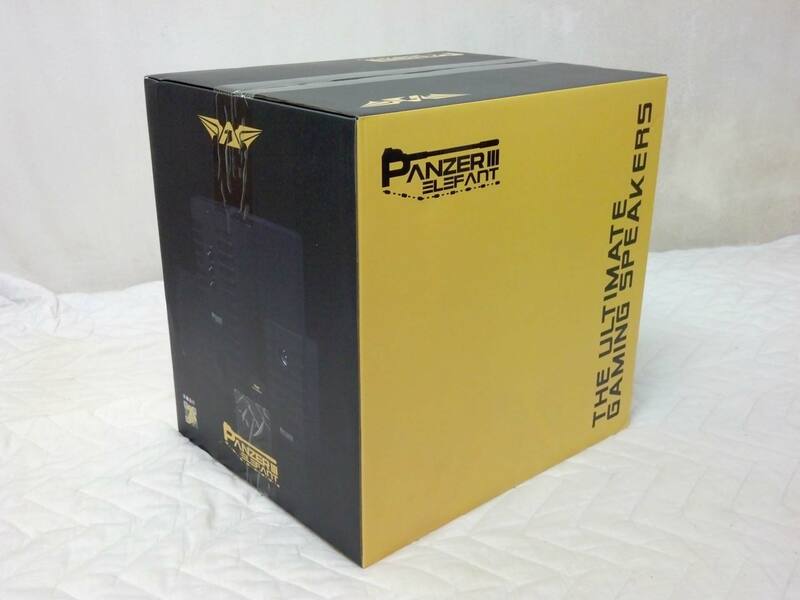 It’s one of the latest 2.1 ultimate gaming speakers released by Armaggedon in 2014. “Where is Armaggeddon from?” you might ask. Armaggeddon is a Singaporean brand, established on 11 November 2011. They specialize in gaming gear for professional gamers to help them realize their full potential in training and achieve peak performance in competitions. That’s the reason why they branded Armaggeddon as The Ultimate Gaming Gear. 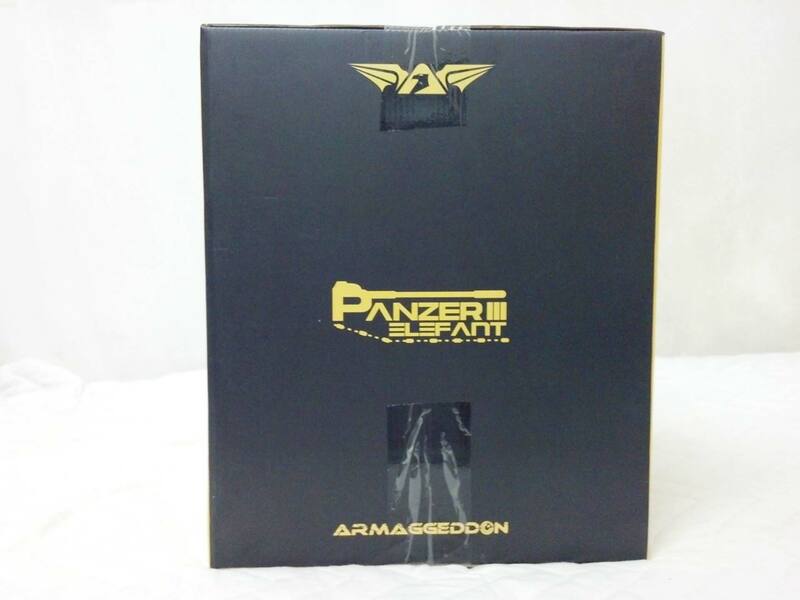 Currently Armaggeddon Panzer III retailed at 179 MYR, 50 USD with 1 year limited warranty. There are 2 models you can choose from, either the glossy Gun Metal Finishing or dark Carbon Black. The model I’m reviewing is the Carbon Black which has a rubber texture to it. Mid-range driver and 2 x 1. Power Port: Supports Bluetooth Audio Receiver and Recharges Smartphone/Tablet. 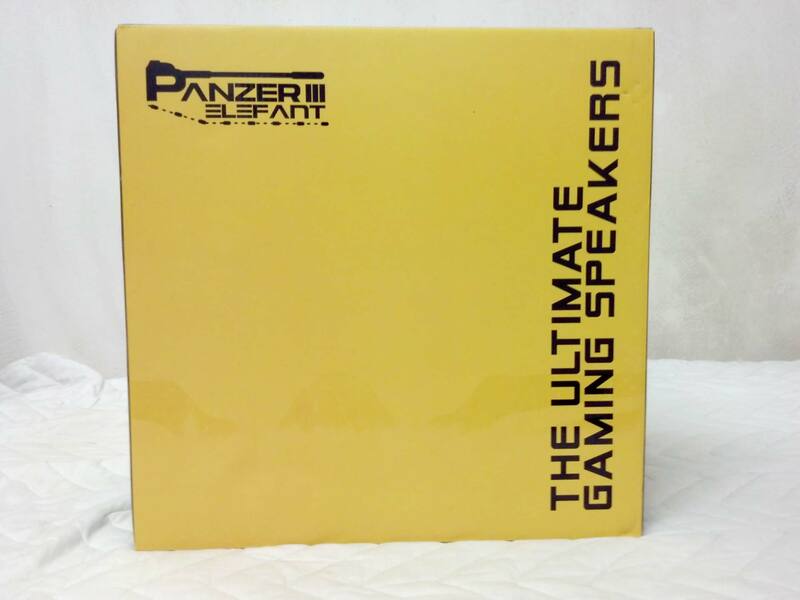 Packaging-1: The speakers are packaged in a single large box with yellow and black theme. 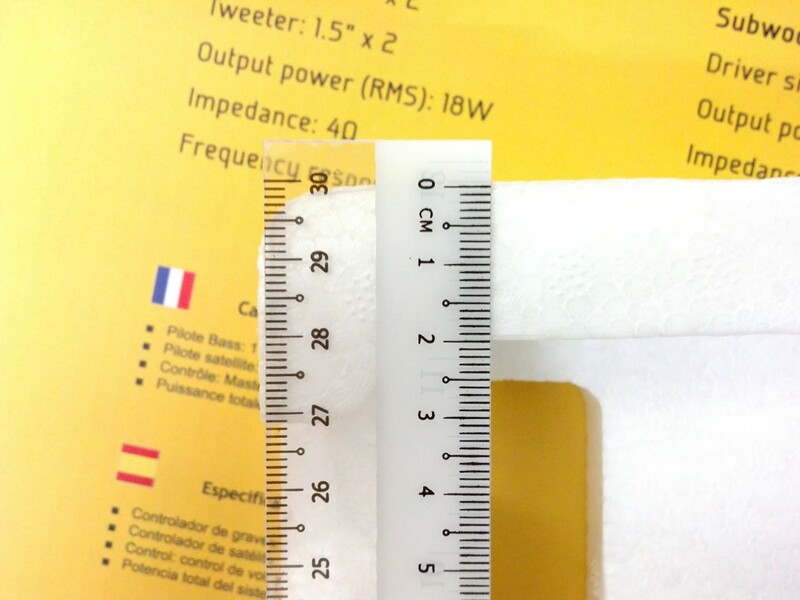 Packaging-3: The box’s rear lists the specifications of the speakers in 18 languages (e.g. English, Chinese, Japanese, Korean, Malay, German, Indian, Spanish) just to name a few. Under those specifications, it also mentions “No Pop” and “Lowest Static Distortion” features. The “No Pop” refers to the sudden loud “pop” noise occurred when turning on/off the speakers. 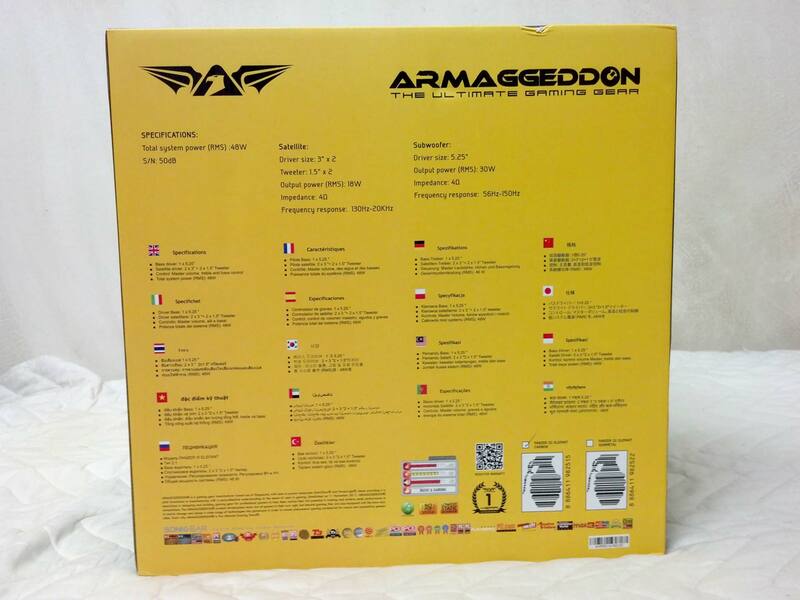 Packaging-4: The box’s right displays the Armaggeddon emblem along with the speaker’s name. 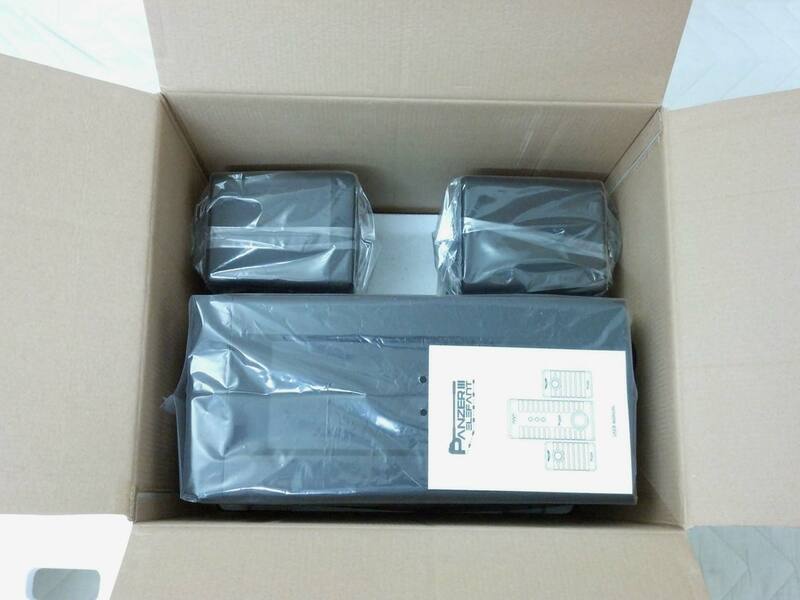 Packaging-5: The box’s left displays an overview of the 2.1 speaker set (2 satellites and 1 sub-woofer). Packaging-6: The top of the box is sealed with transparent tape which I’ll be opening it up. 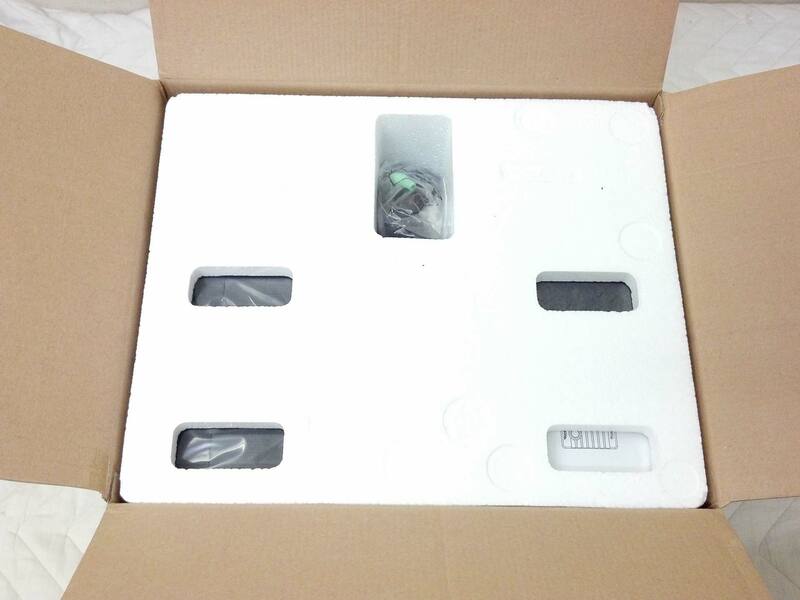 Packaging-7: Opening the box, I’m greeted with a thick white protective foam with speaker accessories placed on top of it. Packaging-8: Removing the top foam reveals the speakers wrapped in thick transparent plastic bag to prevent unwanted scratches. 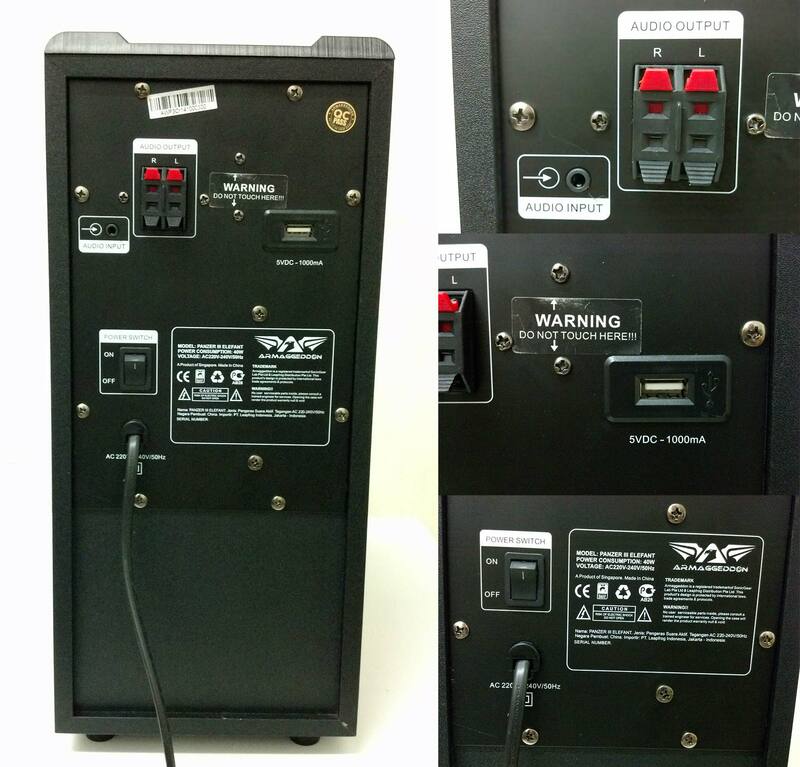 There is a thin user manual placed on top of the subwoofer speaker. Packaging-9: Removing all the speakers reveals the bottom protective foam. 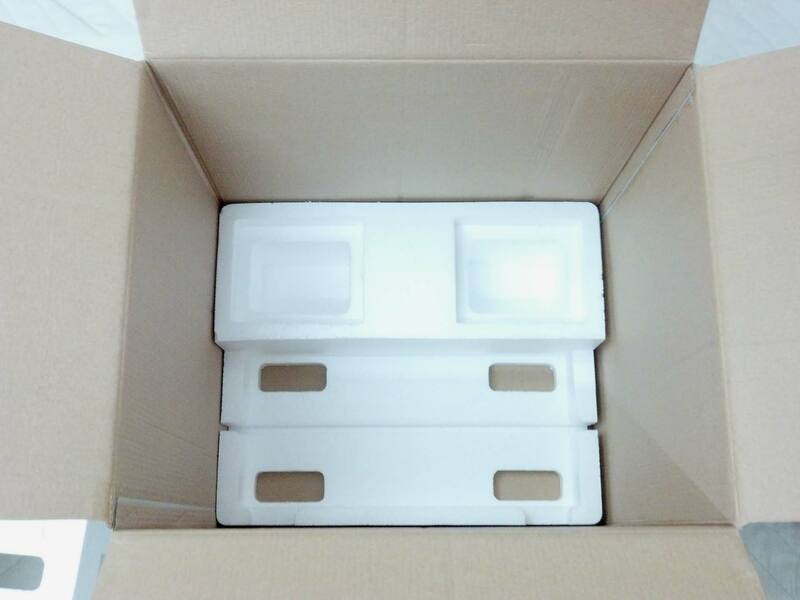 Packaging-10: The thickest part of the foam measured 2cm and thinnest measured 1cm. It provides adequate cushion against shocks and vibrations. The foam type is medium-hard. 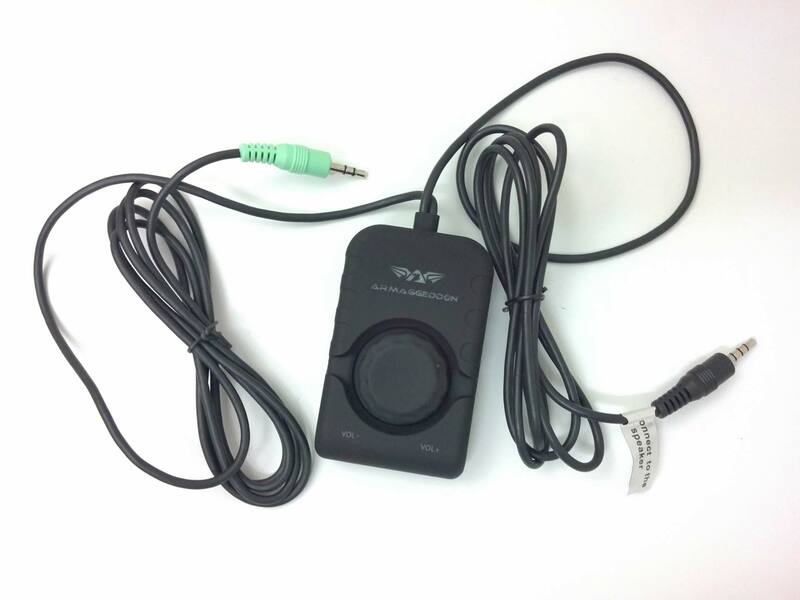 Accessory-1: The Volume Controller uses a knob which is convenient to increase and decrease the volume compared to using a button. 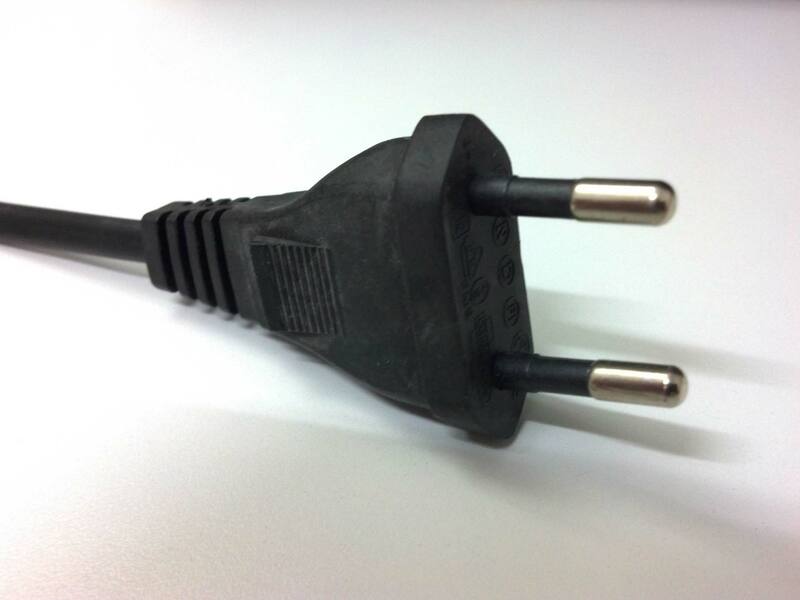 The cable’s length for both sides (connecting to audio device & connecting to the main speaker) are 56 inches. It lights up with orange L.E.D. color when its turned on similarly to a laser mouse but not glaringly bright. Accessory-2: The user manual is simple and detail. It guides the users on how to connect the speaker to your audio device. Strangely, it does not mention the usage/purpose of the USB 5V, probably its for charging your smartphone/tablet while connecting it the audio cable to the audio jack of the device. Design-1: Here is an overview of the bass speaker. The height of this subwoofer is approximately 2 of satellites stack up on one another. 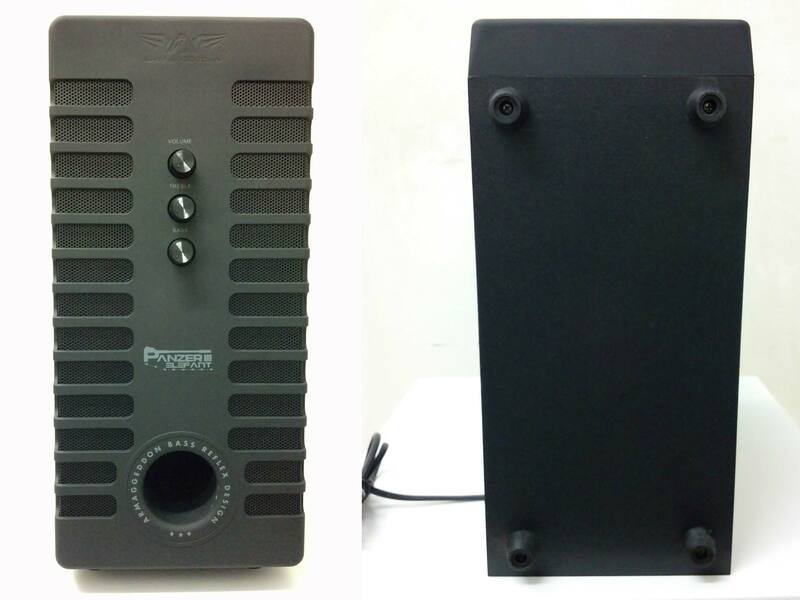 Design-2: Looking at the front of the bass speaker, it has 3 controls and all of them uses knob design instead of button. The first knob controls volume. The second knob controls the treble. The third knob controls the bass. I was advised that the bass knob will have a sticker placed nearby it to guide users to turn it low for music listening and high for gaming purposes. Below these 3 buttons is a label displaying “Panzer Elefant” and further to the bottom is the Armaggeddon Bass Reflex Design. 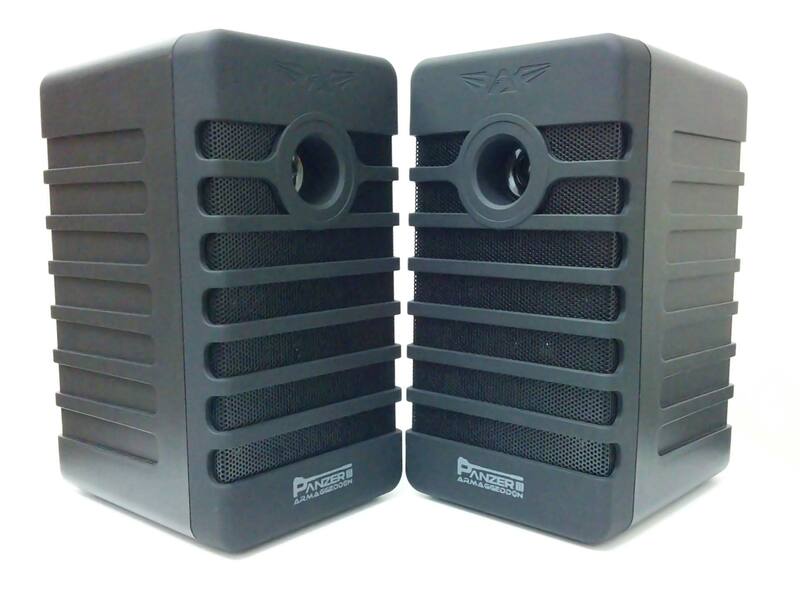 This large bass speaker is supported with 4 rubberized feets to prevent slipping. The feet is elevated quite high which easily allows you fingers to sleep beneath it to carry it up. Another plus is it minimizes the dust from entering the speaker. Design-4: The speaker uses 2-pin plug to power up the speaker, which is quite common among inexpensive and enthusiast speakers. 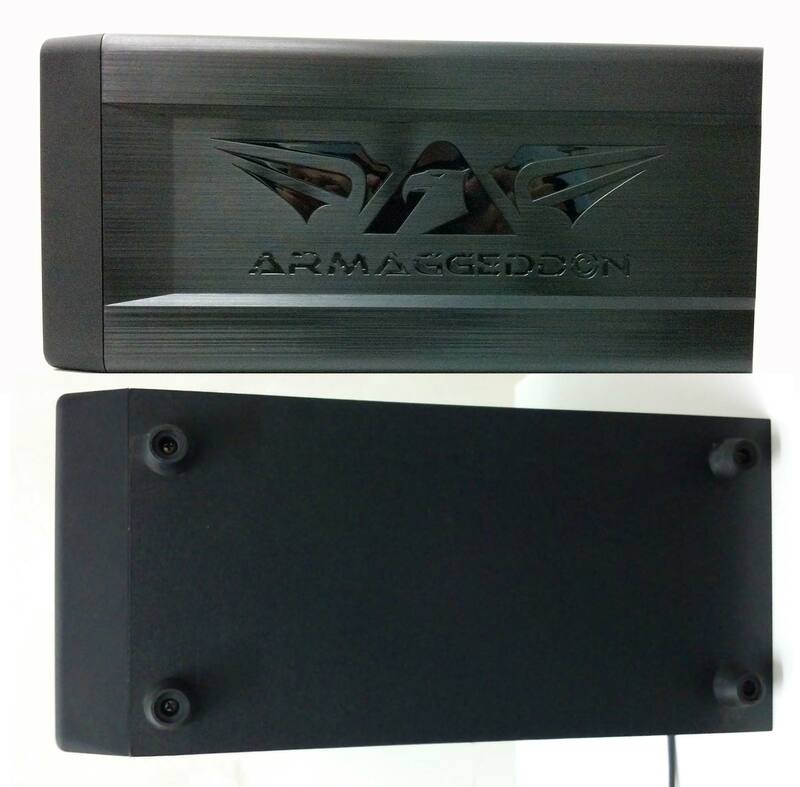 Design-5: The top of the bass speaker has a large embossed Armaggeddon logo along with an elegant brushed-aluminum finishing but its made of plastic cover. Design-6: Each satellite speakers houses a 2 x 1.5″ Silk dome tweeter and a 2 x 3″ Mid-range driver. The meshed cover located in the front is non-removable though. Therefore, if dust were to enter inside, it would be difficult to clean it. Design-7: There aren’t anything special on the external sides of the satellite speakers. Design-8: Same goes with the internal side. The satellite speaker is made out of plastic with the front covered with carbon finishing. 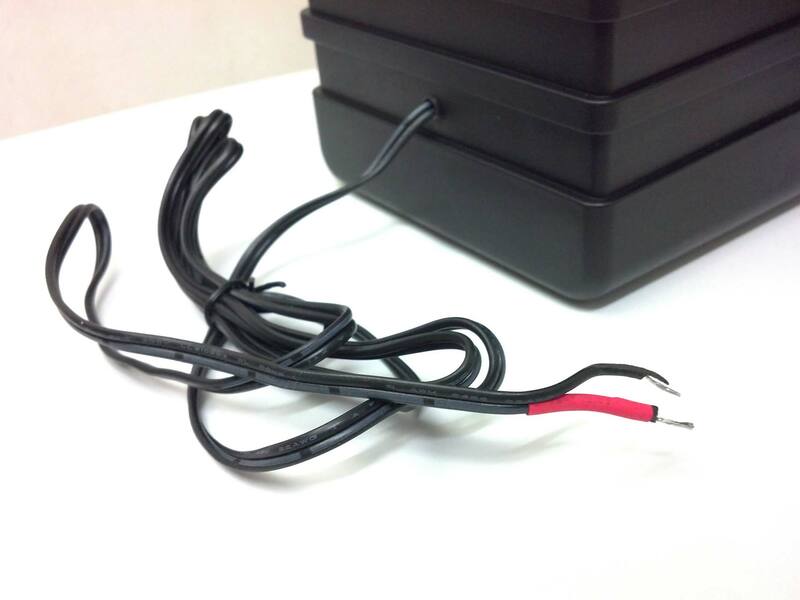 Design-9: Looking at the rear, it has the “QC” (Quality Check) sticker and a hard-wired thin cable coming out of it. Design-10: The cables sticking out of the satellite speakers has a positive-negative connection. This color-coded cable will be used to guide users on connecting to the main sub-woofer speaker. So what do I think about the sound quality? Comparing a high-end speakers that costs 4 times more, its easily distinguish in sound quality in terms of treble and bass. The treble isn’t as sparkly and crystal clear as I like them to be, and the bass isn’t as deep and dense. Regarding the trebles, it sounds quite clear but when listening to music with high pitch voices, its a little ear-piercing. For the bass, it sometimes felt its blaring with boominess all over the place. However, with a little fine tuning on the treble and bass, these shortcomings can be minimized to a comfortable listening level. Even though this speaker does not deliver the juicy smooth highs, mids and lows, it certainly will deliver powerful loud volume easily! You will need to hear it to believe. Check out the videos that I have uploaded below for the audio tests. The satellite speakers are quite amazing though at this price range as its able to produce all of the instrument sounds in the music clearly. Another discovery I would like to share after using a 2.1 speaker for a long period and casual usage to play any music with heavy bass, the bass is not so piercing and tiring to the ears when compared to a 2.0 speakers. One of the reason I could think of is since 2.1 speaker has a dedicated subwoofer emitting the deep boomy bass under the desk instead of directly towards your ears like how 2.0 speakers delivering its bass on the desk. Even when I sit just 2-3 feet away from Armaggeddon Panzer III speaker, its boominess does not annoy me as much compared than the higher end 2.0 speakers. The power consumption for this 2.1 speaker is a little high. This test is done with volume at 45% with vocal music (non-bass boosted). With the treble on at 100% and bass at 0%, the average power consumption of the speaker is 10-18W. This same applies when the treble is at 0 and 50%. 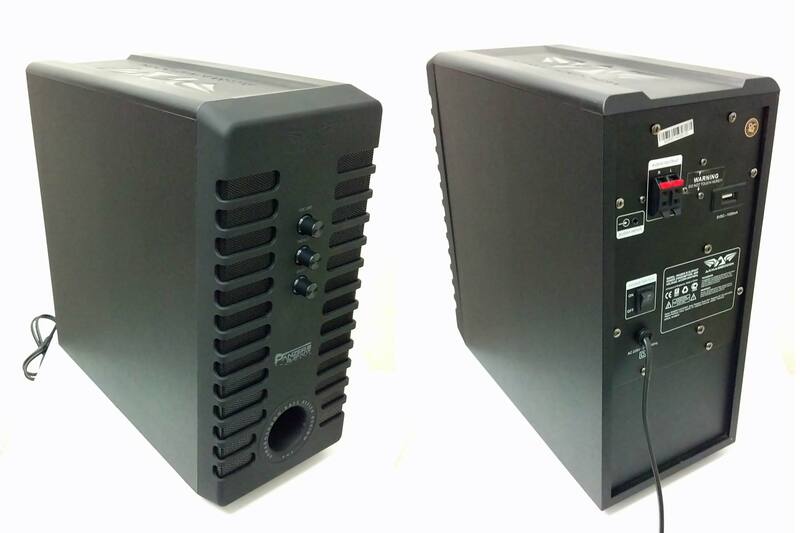 With the bass at 100% and treble 0%, the power consumption shoots up to 23W-37W and averages at 33W. When the bass is set at 15% at comfortable listening level, the power consumption averages at 23-33W. The idle power consumption (no music playing) is 7.2W. There is no standby mode for this. 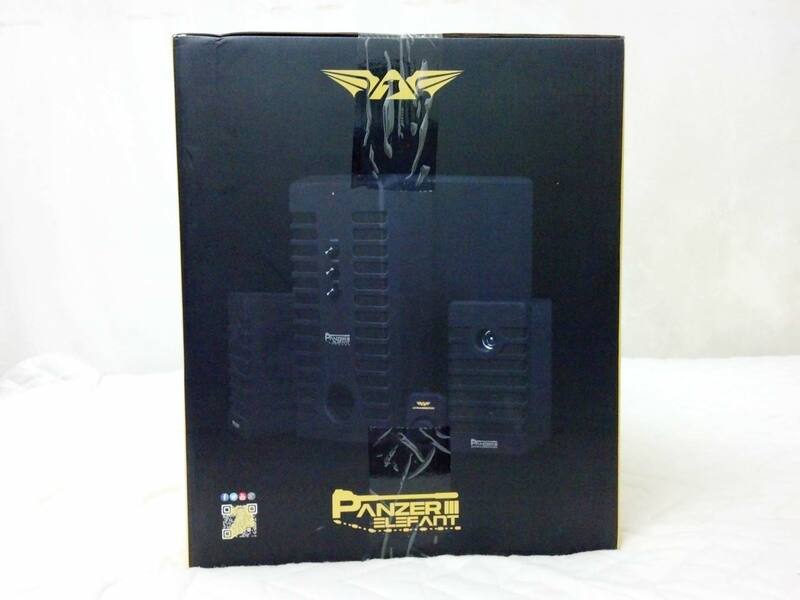 Armaggeddon Panzer III is a great speaker set as it comes with a powerful subwoofer which rattles my ceiling and glass shelves when playing bass boosted music. Great for bass music listeners who wish to migrate from a 2.0 to 2.1 speakers. 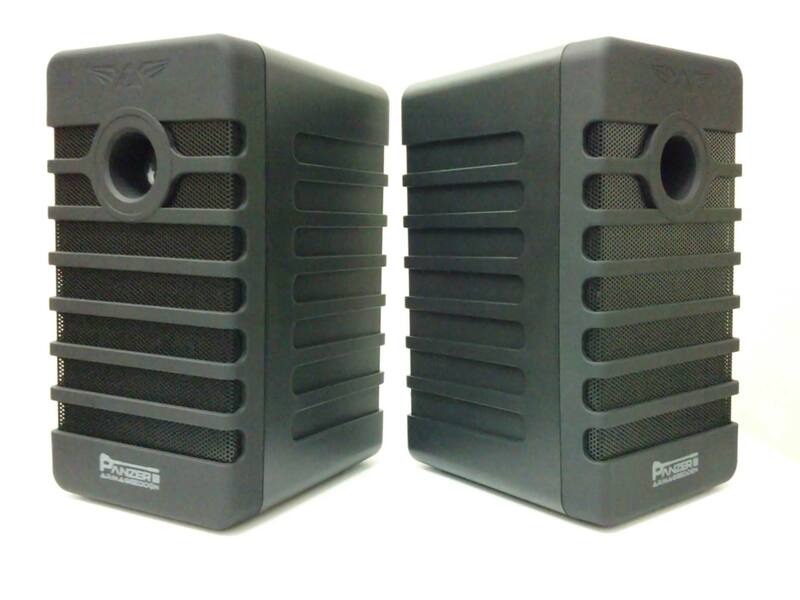 The Armaggeddon Panzer III speaker is aimed at audience who are looking for a 2.1 speaker type at an RM150-200 budget. The subwoofer is slim-type, making it convenient to place in tight corner at the bottom of your desk. 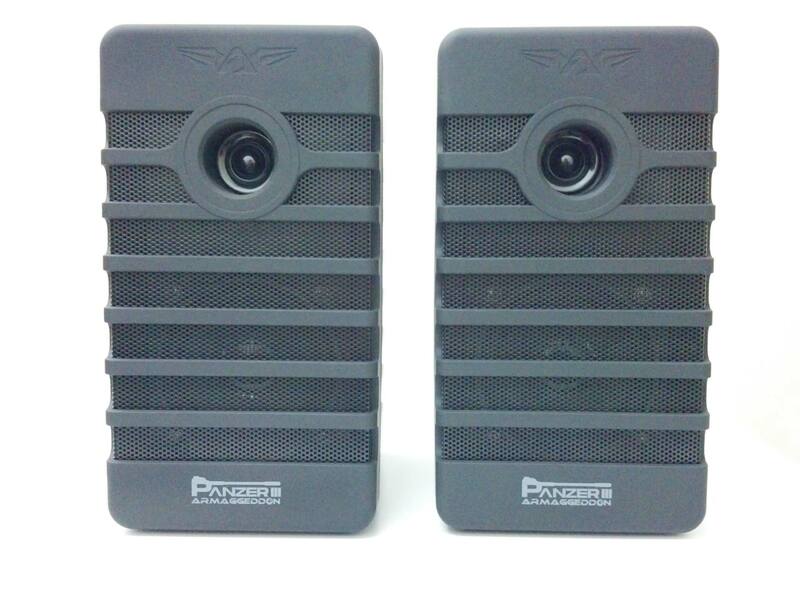 Speaker’s cover does not easily collect finger prints and can be easily clean with a wiping cloth. The provided cables are quite long (49 inches) which makes it easy to connect and place speakers far apart from one another. The volume controller lights up brightly with orange L.E.D to indicate the speakers are turned on/off without needing to see the bottom speaker L.E.D. The volume, treble and bass controller uses knob to allow users to easily and quickly adjust the sound. All 3 speakers are quite portable, its not as heavy as they seem to be. 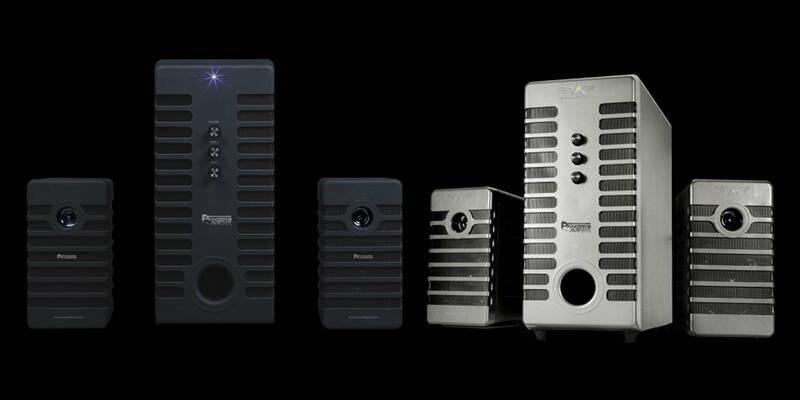 Small speaker size makes it convenient to fit them on small desk or areas that lacks room. Loud pop noise occurs when turning on the speakers. This does not occur with higher-end speakers. Satellite speakers aren’t magnetically shielded. 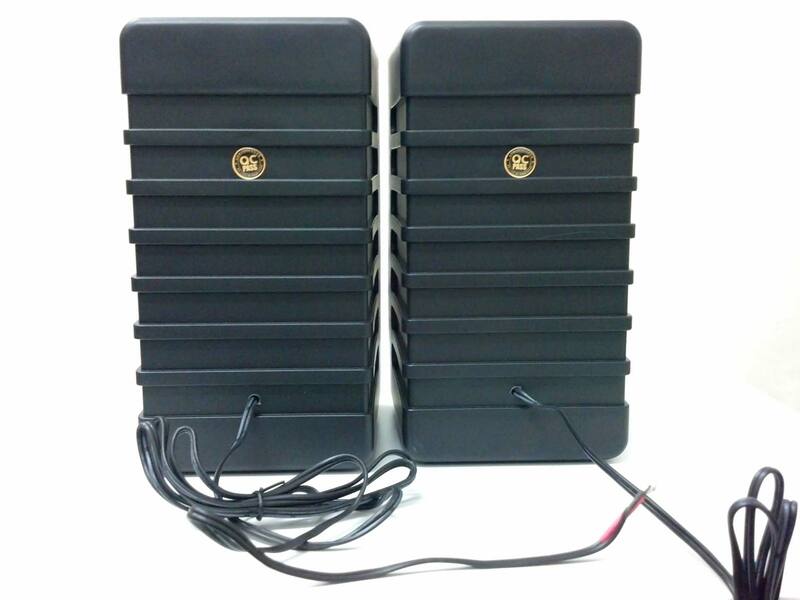 Incoming calls/SMS will cause these speakers to emit static noise. Speaker covers are not removable for dust-cleaning maintenance. Satellite speaker cables requires tight connection to the subwoofer, otherwise it does not transfer the audio signals. This is because it uses bare wire instead of “pin-connectors” or “banana-plug”. Subwoofer sounds powerful and boomy but feels a little hollow in its sound quality. The bass seems its blaring all over the place. Turning up the bass above 20% sounded extremely boomy and airy instead of punchy deep bass for music and gaming. Need to either angle the satellite speaker about 30 degrees facing towards you or place them on a stand at ear-level to make it sound better to the ears. Optional solution is to use a door stopper to angle these speakers.